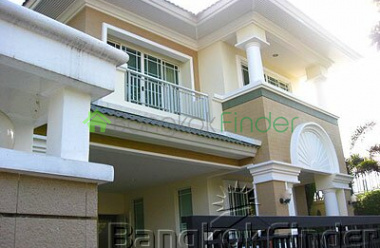 House for Sale, 4 beds 5 baths 80 Sqw 330 Sqm, Offering clear expressway access to the industrial belt of Chonburi and Rayong provinces, or to the city itself, this very clean and spacious 310 square metre, three bedroom, four bathroom house for rent in Bangna-Srinakarin Bangkok comes with a lush green yard and garage. 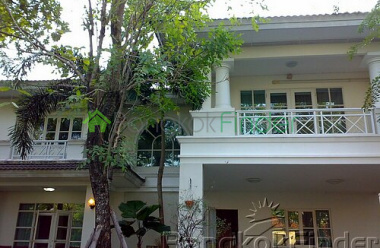 House for Sale Bangna 3 bedroom 390 sqmFully furnished with marble and wooden floors including king-size beds, lounge suite, dining suite and with high quality curtains throughout.Security system installed.All 3 bedrooms with en-suite bathrooms and wardrobes.Fully fitted European style kitchen with cooker hob, hood and refrigerator. 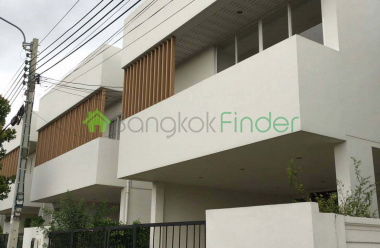 Bangna-Srinakarin Bangkok condo for sale 2 bedroom New Condominium for sale in the Bangna-Srinakarin area including 2 bedrooms and covering a modest 116 sqm of space! 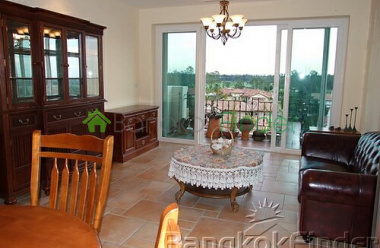 Many extras in this unit including upgraded fixtures and tile. 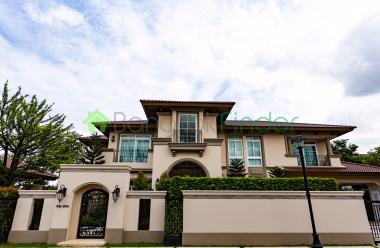 Beautiful relaxed exterior combines well with a modern interior ready to take on your special decoration touches. 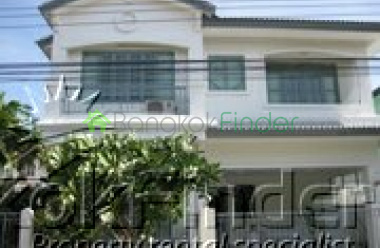 Bangkok Houses for Sale Bangna-Srinakarin This is located in great area with under 15 mins drive to Bangkok Pattana Int'l school and the Berkeley International School. The local hospital is the Manarom Hospital well known for good care. This also is just minutes from the expressway for easy travel. 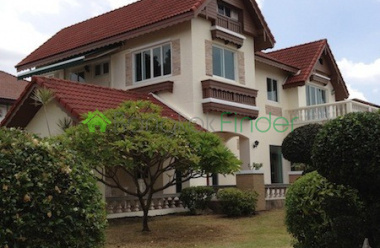 Luxury Bangkok House For Sale Beautiful detached house in a secure compound for rent on Bang Na-Trad Road, close to the new airport and international schools. 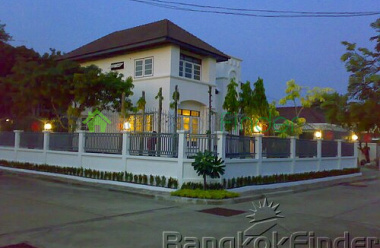 The house is available unfurnished at the advertised price, or can be fully furnished for an asking price of just 60,000THB per month. The owner will however need 30 days to be able to furnish the house.